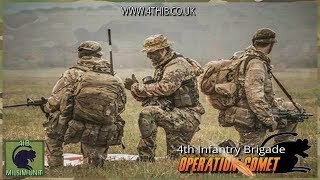 4th Infantry Brigade welcomes everyone who is looking for a serious british milsim experience. We also offer access for 15 to 17 year old players with our junior ranks. 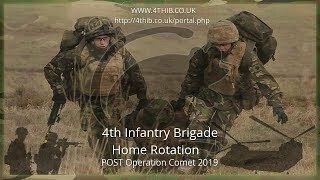 4th Infantry Brigade has a company wide event every Saturday at 19:30 GMT. Other events are displayed below. Most events are only joinable as a enlisted soldier. © 4th Infantry Brigade. S. Lenders.